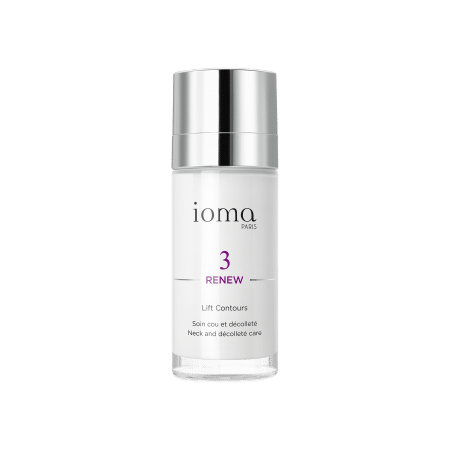 The ultimate anti-aging treatment for the neck and cleavage, that acts against skin slackening, fine lines, and blemishes. 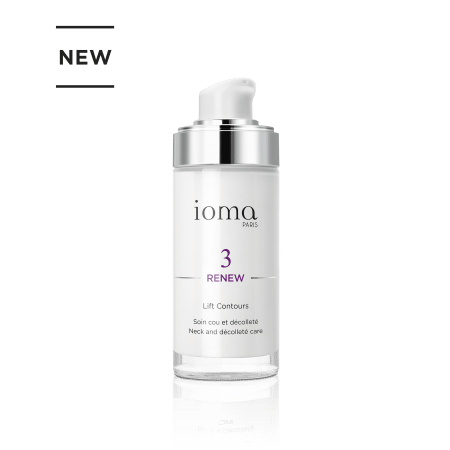 The IOMA Lift Contours is an anti-aging treatment dedicated to the fragile neck and cleavage areas. It smooths the skin to make it firmer and more toned. The contours of the face are redrawn and wrinkles are visibly reduced. The skin of the neck and cleavage areas is plumped, more even, and luminous. 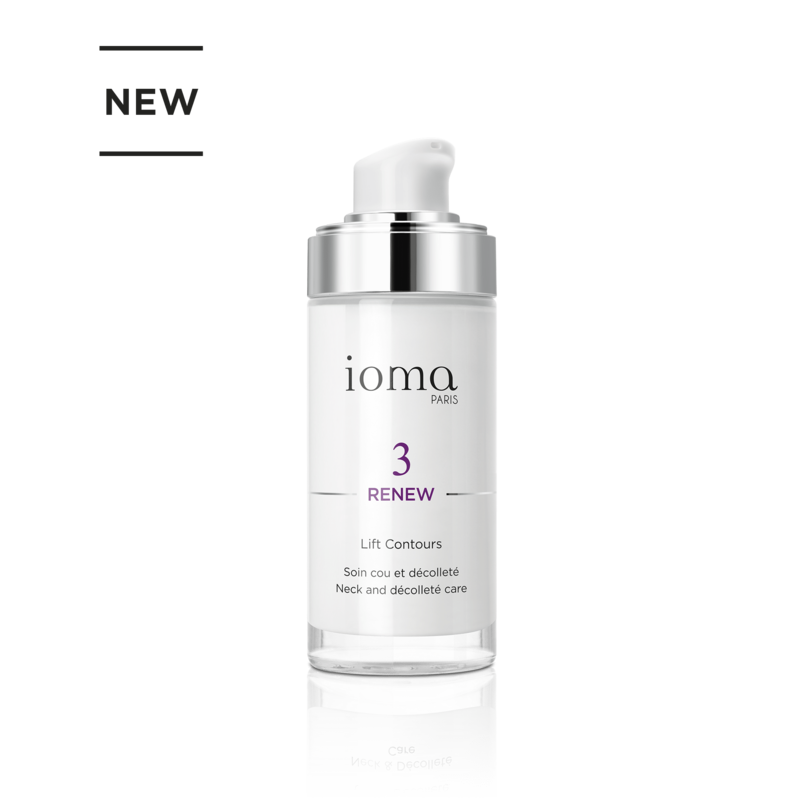 IOMA Lift Contours has a fluid, stretch texture that provides an immediate lifting effect. *Application twice a day during 28 days. 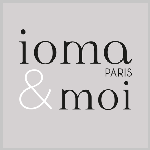 Study realised on 40 women between the age of 45 and 70 with a skin phototype between I and IV and controlled by and independant laboratory. 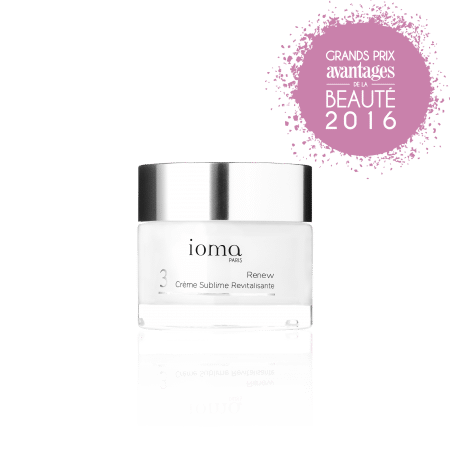 Ideally apply IOMA Lift Contours once or twice a day, massaging upwards to act upon the tone and elasticity of the skin on your neck and décolleté. Good lifting ritual: apply product on your décolleté then on your neck; start with smoothing movements from one shoulder to the other, then alternately from the base of your neck to your ears. To get the best out of your care product, finish with invigorating tapping movements around the contour of your face. Browse our selection of recommended products with Lift ContoursI personalize my Beauty ritual.